Our novels are The Jericho River and, coming soon, Secrets of Hominea. You can learn more below or at DavidTollen.com. History isn’t names and dates; it’s an adventure story. And so is The Jericho River. When Jason sets sail to save his father, he explores a magical world shaped by history — and faces the legendary creatures who stand in his way. 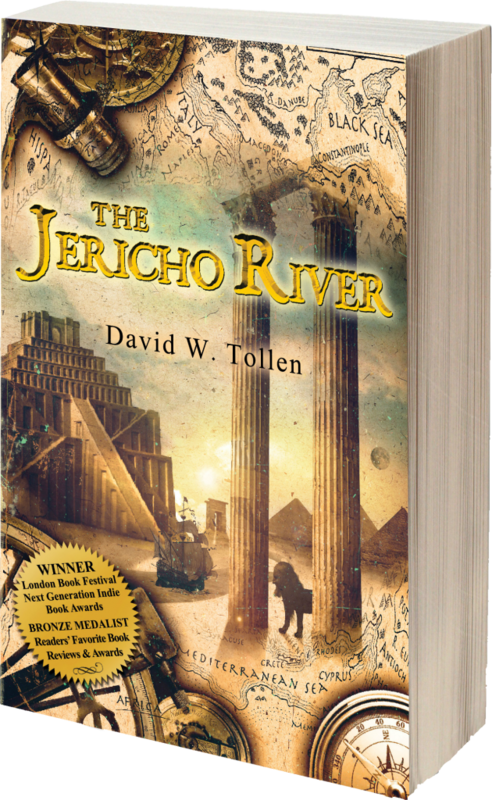 The Jericho River is a spellbinding, multiple-award-winning novel — and a tool for history teachers and their students. We offer discounts on purchases of 60 or more copies of The Jericho River. Please e-mail admin@WinifredPress.com to learn more. For more information, please visit David.Tollen.com. Hominea’s location remains a mystery, and many doubt its very existence. Yet we have the account of Alison Pulido, the middle school girl who repeatedly visited this other world and returned to tell the tale. Or rather tales plural, for Alison befriended two dwarf scholars in Hominea, and they told her stories of life there, past and present. These tales and Alison’s own adventure reveal an amazing world, like ours yet different in startling ways. 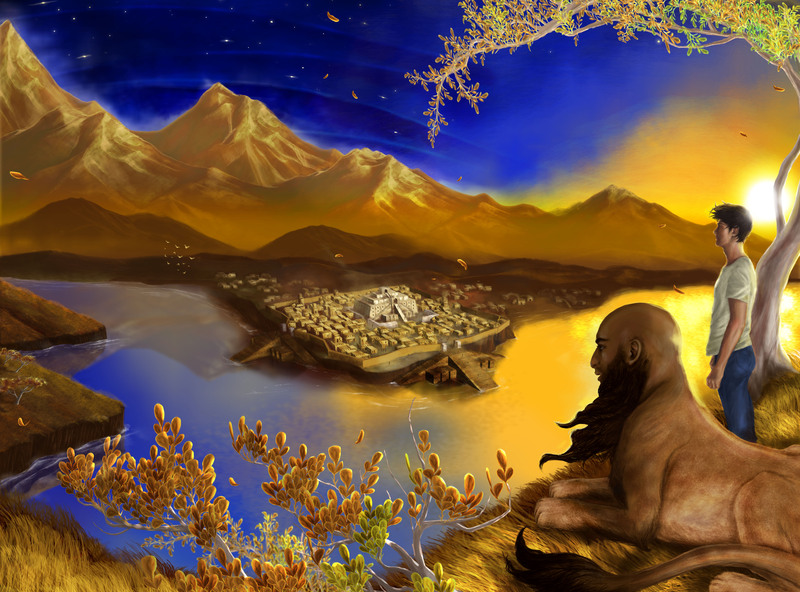 Evolution breeds mythic animals and nearly human people in Hominea, while forces of history give life to satyr dukes and giant priestesses, troll explorers and gnome rebels, tree-house towns and cavern cities — as well as cataclysmic floods, imperial plots, and stone age battles. But Hominea is no safe place for a young Homo sapiens. Soon, Alison finds herself entangled in the other world’s struggle: in the battle between truth and ignorance. 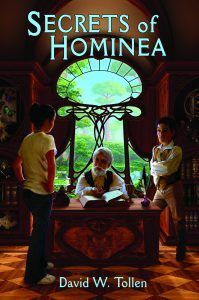 Secrets of Hominea educates and entertains middle grade readers. And their teachers will love the educational resources, including questions for discussion and reading guides.